NBC has greenlit two legal drama pilots, Prism and Bluff City Law, Deadline has confirmed. Prism is a psychological thriller while Bluff City Law (working title) is a character-driven legal drama centering on civil rights cases. Written by Daniel Barnz, who also directs, Prism is inspired by Rashomon, the 1950 Japanese period psychological thriller directed by Akira Kurosawa (who used the Rashomon Effect plot device which involves various characters providing contradictory interpretations of the same incident). Prism is described as a provocative exploration of a murder trial in which every episode is told through the perspective of a different key person involved. Each new version of the facts ratchets up the mystery and the suspense, calling into question everything we have seen so far and asking is the right person on trial? Driven by an ensemble of complicated characters, the show lets the audience ask if truth matters less than who can tell the most compelling story. Daniel Barnz and Ben Barnz executive produce the project along with Carol Mendelsohn and Julie Weitz. Universal TV produces in association with We’re Not Brothers and Carol Mendelsohn Prods. Written by Georgaris, Bluff City Law is a character-driven legal drama that follows the lawyers of an elite Memphis law firm that specializes in the most controversial landmark civil rights cases. Led by legendary lawyer Elijah Strait and his brilliant daughter, Sydney Keller, they take on the toughest David-and-Goliath cases while navigating their complicated relationship. Georgaris executive produces with Janollari’s David Janollari Entertainment and Michael Aguilar. Universal TV produces with studio-based David Janollari Entertainment. 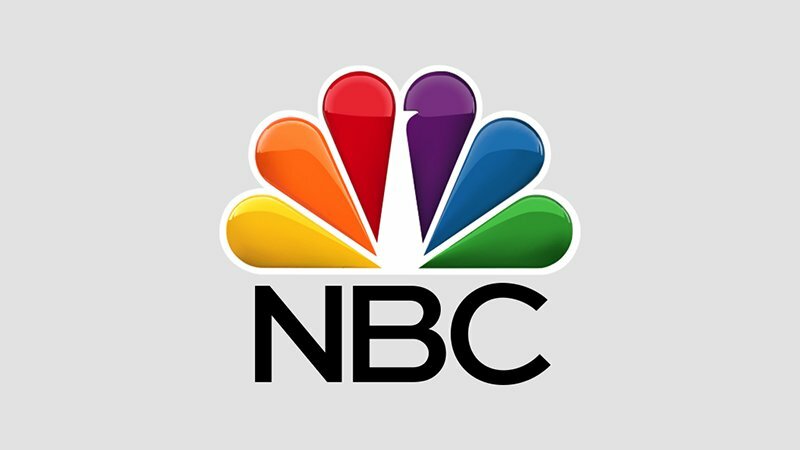 The post NBC Orders Prism & Bluff City Law Legal Drama Pilots appeared first on ComingSoon.net.